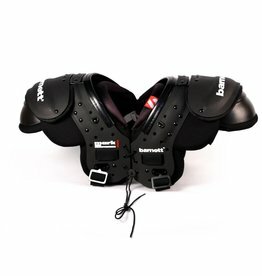 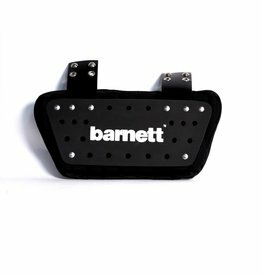 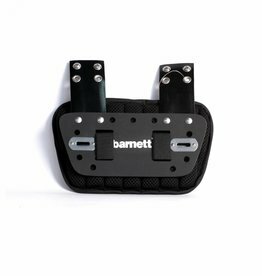 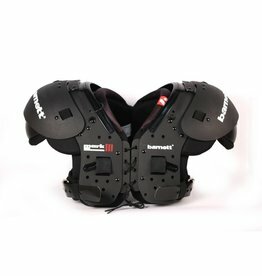 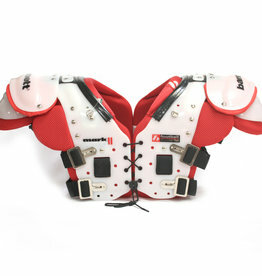 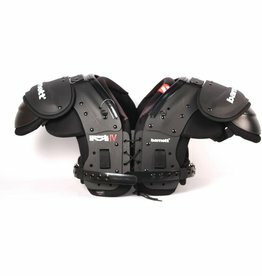 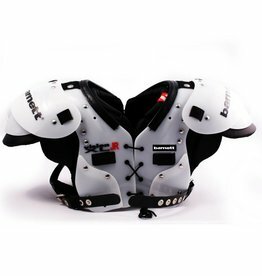 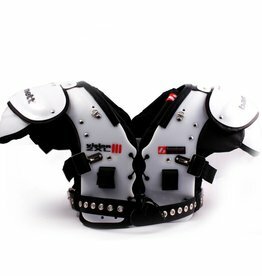 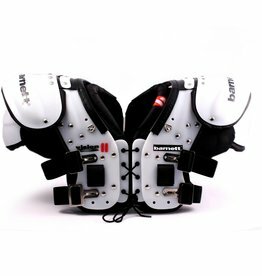 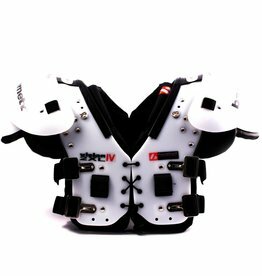 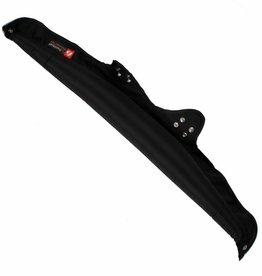 High quality shoulder pad, perfect for junior or beginners at all positions. 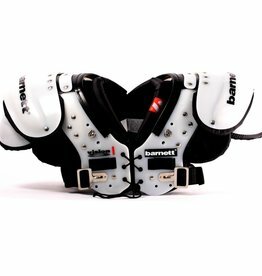 Designed for top level competitions, very comfortable to use, effective protection. 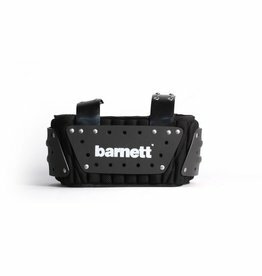 Developed for maximum shock absorption during training and competition. 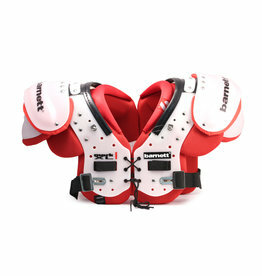 Dedicated to high level competition, they provide players with excellent comfort and the most effective protection.